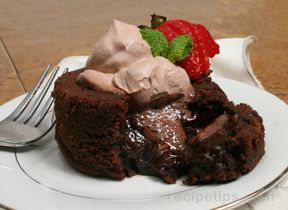 A chocolate lover's delight! 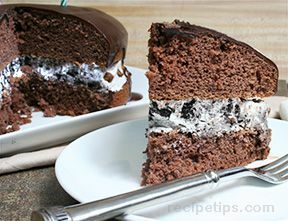 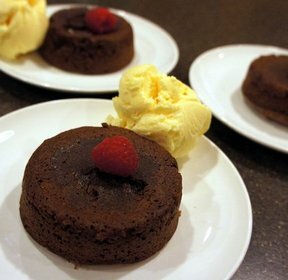 Chocolate layered cakes to gooey filled lava cakes, there is sure to be a recipes that will satisfy those chocolate cravings. 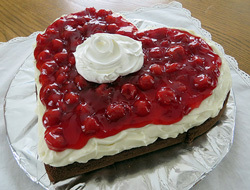 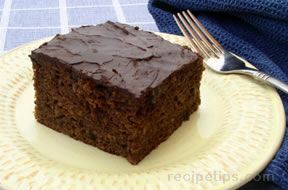 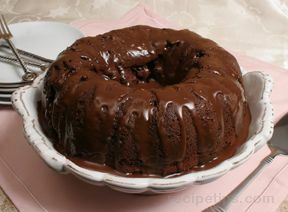 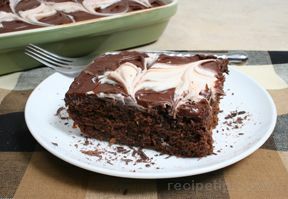 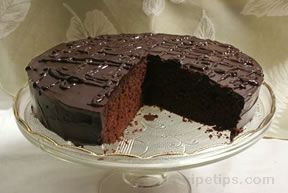 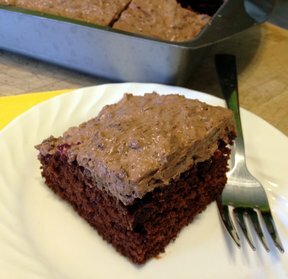 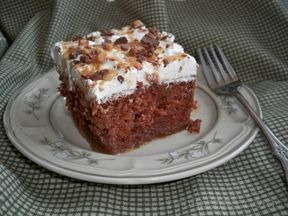 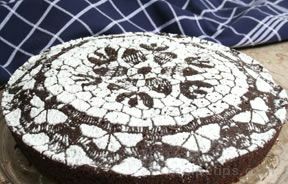 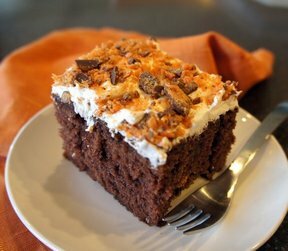 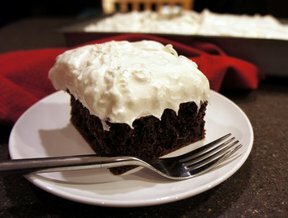 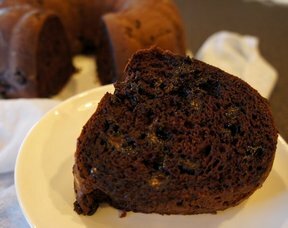 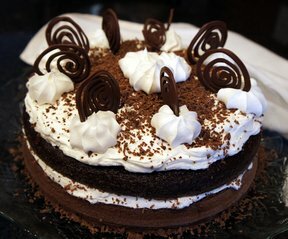 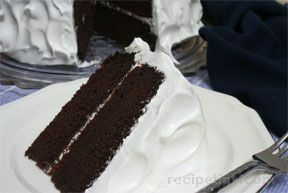 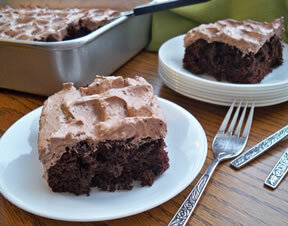 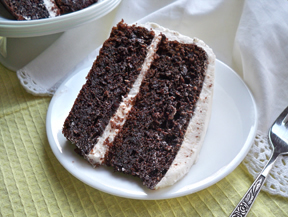 Enjoy chocolate cake recipes suitable for birthdays, Valentine's Day, Mother's Day, or a special treat for your family. 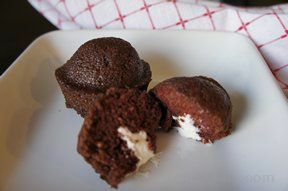 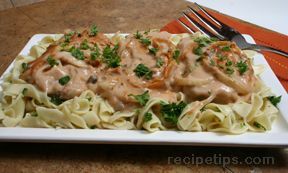 "We also have other chocolate recipes for when you are having a chocolate attack that will satisfy that craving. 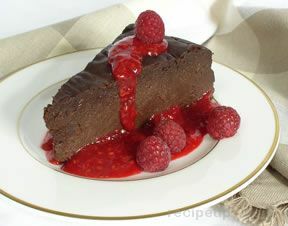 See All About Chocolate to learn about different types of chocolate and how to work with it."